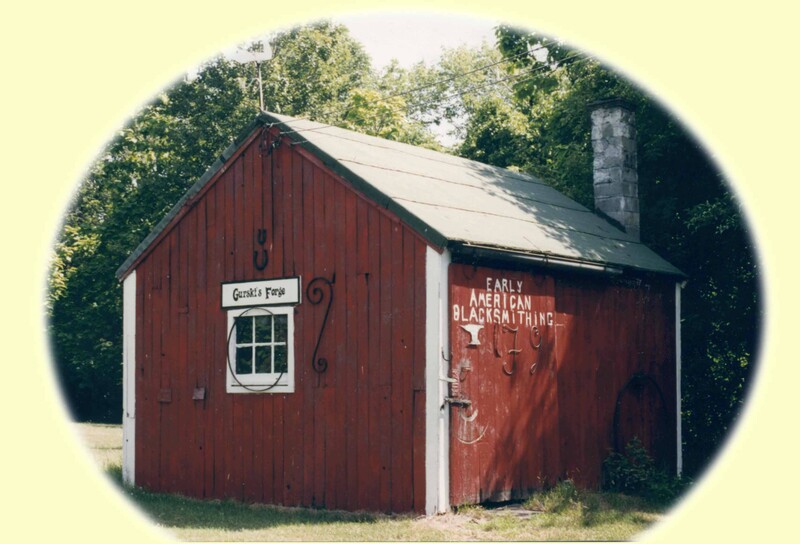 Thanks to a generous gift by the Gurski family and the Town of Brookfield, Gurski's Forge has be added to the Museum's inventory of artifacts. We had an open house for the newly refurbished shop during the summer of 2009 with two more blacksmithing events scheduled for 2010 - please check our Program Calendar. Return to our website often to share in our progress.